A TruXpert is someone people go to when they want to know more about their truck. They know a TruXpert will have the answer because they've done it all before, sometimes the hard way. That means a TruXpert has learned the easy way, the better way and, often the absolute best way. You are the truck expert. 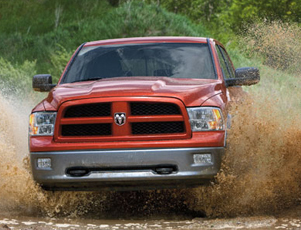 We want to make it easy for you to see the latest and greatest of the Dodge truck inventory. 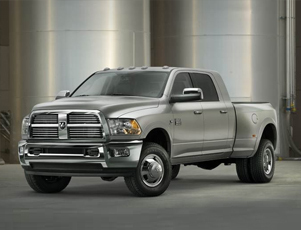 Whether you prefer the RAM 1500 or the RAM 2500, Lithia Chrysler Jeep Dodge of Grants Pass has your new ride, right on the lot. 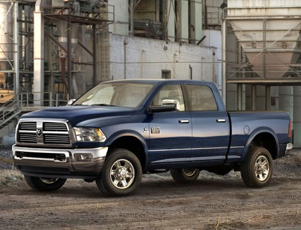 Test drive the 2015 Ram 1500 or the Ram 3500 and you'll be impressed with the power and personality of the new Ram pickups.